BioCare Vitamin B1 Health Supplement (thiamine) is a water-soluble B vitamin required by the nervous & digestive systems, muscles & the heart. 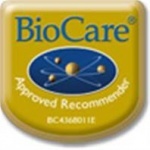 BioCare's Vitamin B1 provides 100mg per capsule. 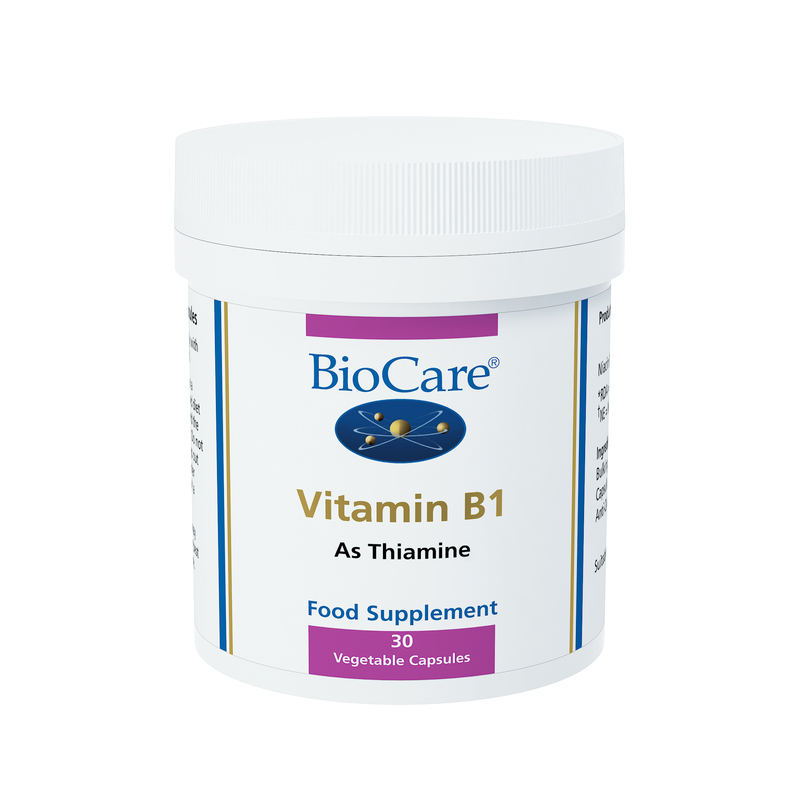 BioCare Vitamin B1 (thiamine) is a water-soluble B vitamin required by the nervous and digestive systems, muscles and the heart. BioCare's Vitamin B1 provides 100mg per capsule. Bulking Agent (Cellulose), Thiamine (as Thiamine Hydrochloride), Capsule (Hydroxypropyl methylcellulose & Water), Anti-caking Agent (Vegetable Magnesium Stearate). Not suitable for individuals suffering from kidney disease.